Finally, I was lucky enough to meet Karina from Nocturnal Book Reviews when she was in London recently – she really is lovely – and she blogged about it here. 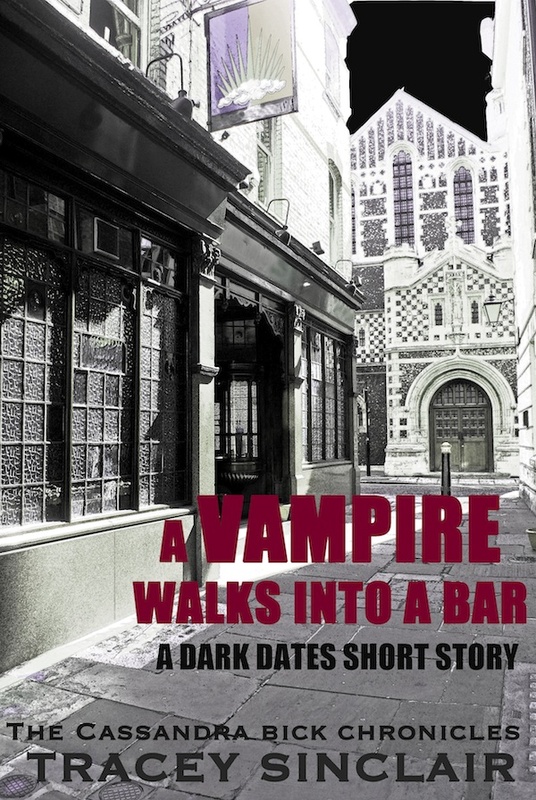 And remember, you can still buy my new short story A Vampire Walks into a Bar from Amazon UK or Amazon US. « More Dark Dates on the web!